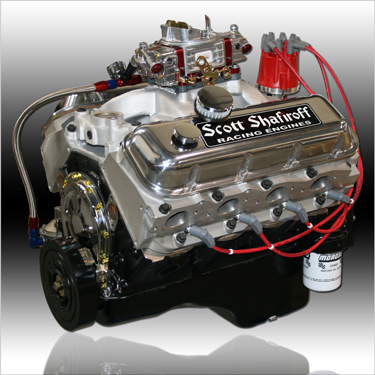 Finally A Handcrafted, Blueprinted And Dyno Tested 540 Cubic Inch Big Block With First Class Quality Components And Our Precision Machining And Assembly At An Attractive Price !! This Is The Engine You Have Been Asking For! For Those That Want Even More Power The HHR Is For You! We Use Special "Proprietary Grinds" On Our Custom Hot Hydraulic Roller Cam Along With "Ultra Hi-Rev" Hydraulic Roller Lifters. This Version Also Comes Standard w/CNC Ported Combustion Chambers And Premium Alloy Valve Springs To Maintain Race Engine Performance With Hydraulic Roller Convenience.